What did you get/buy today? Re: What did you get/buy today? Today I DID buy an X-Acto and am going to place an order for some of those rocking new BrickArms that were just released. Problem is... Minifigworld (Australian reseller) doesn't have the minifigs. Oh meh gawd. The M1 helmets are out! To bad I'll neva get any of them. Oh well... I got other plans with my Rebelion deals. Once I get the sets I need of course. I thought it wasn't a waste of money, at the least. 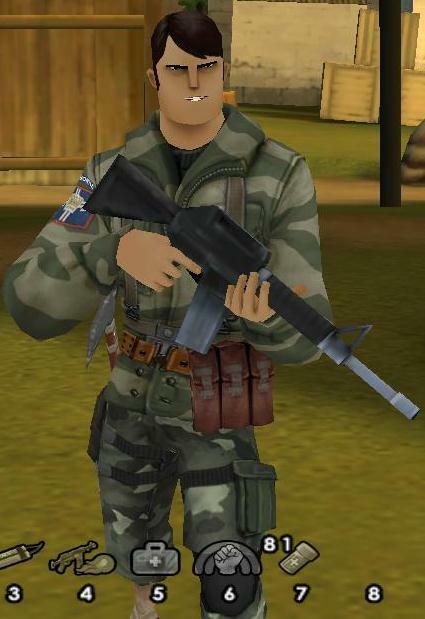 Remember, this is a WWII game, but when BC2 came out, EA released new weapons and clothing, so I have an M-16 and some cool pants, along with a paratrooper jacket and some belt thing I got from a Dr. Pepper code. Wait. It costs, real money? All of that?. 'fraid so. It was all $15, too. I also got 90 uses of a instant +50 health thing, too. But, if you want to play free, you can. I played for free until today, when I bought that extra stuff. You can also get free super weapons, too, but you have to play a while to get them...temporarily. is anything on Battle funds free ? Well, there's Valor points, which you get for playing in games and completing missions, but there's also BattleFund Generators, but those are illegal (I think) and need torrents. You paid 15 bucks for just some gear and health powerups? Bah. I paid $20 bucks today and got a whole, epic, super datailed, 17 level, multiplayer capable game. Yeah, I bought Alien Shooter II. I remember seeing this somewhere. Anyways, nice buys. Sweet! Do you have live? No... I may get it though... Maybe. Well, it really pays off to do well in school. You should play it, it's a pretty cool game, if you can stand the arcade graphics. It's one of the best games my poor computer can handle. Just a warning, WildGames.com will rip people off. It's got a "super saver" deal that ends you with a 6 month subscription and a lousy system that will have you wasting money. 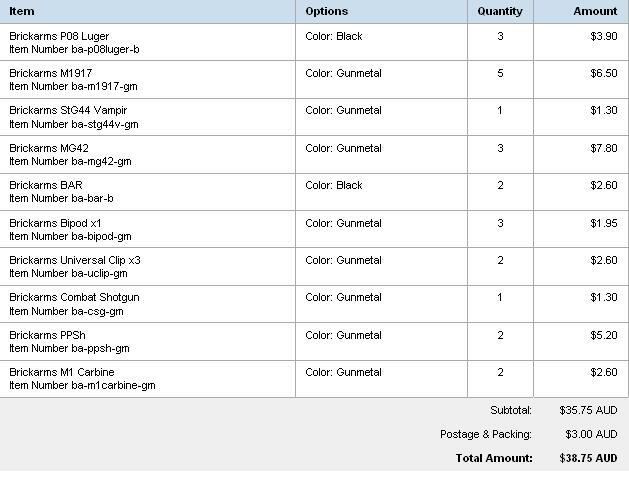 Ordered ten sheets of 8" by 11" Inkjet water slide decal paper. That's awesome Dutch! I really can't wait to actually see your decals applied. I have a list going of all the decals. What about teh ole' now deceased Ponds? Or did you not update that one yet? I'm having trouble with the updated helmet decals. So it might get replaced with Denal. I'm also buying 10 clone helmets from BL for only $13.00. Location : Er. Um... Cookie? Today I bought probably one of the last Modern warfare 2 limited edition xboxs at toysrus and got assasins creed 1, halo 3, and Halo wars for free! Also two of those pig impulses.